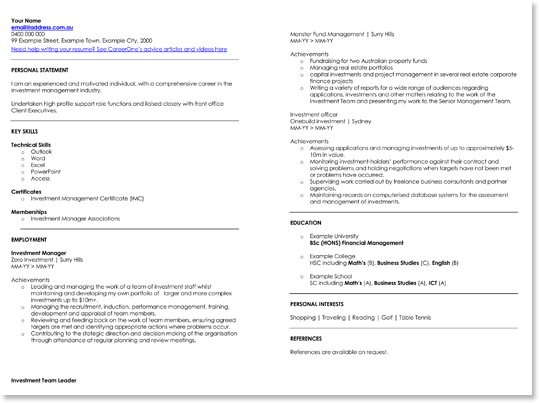 Financial accountant resume templates and CV templates are documents which assist the job applicant in correctly formatting their resume. 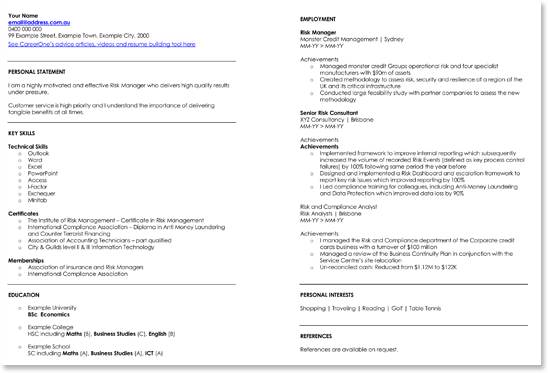 Both resumes and CV’s are designed to highlight your skills and abilities. 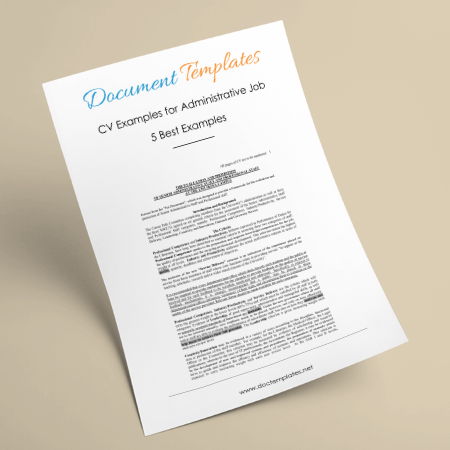 Whereas the resume is a short, one page document, the CV or Curriculum Vitae, is a document of 2 or 3 pages that centers around an individuals academics. 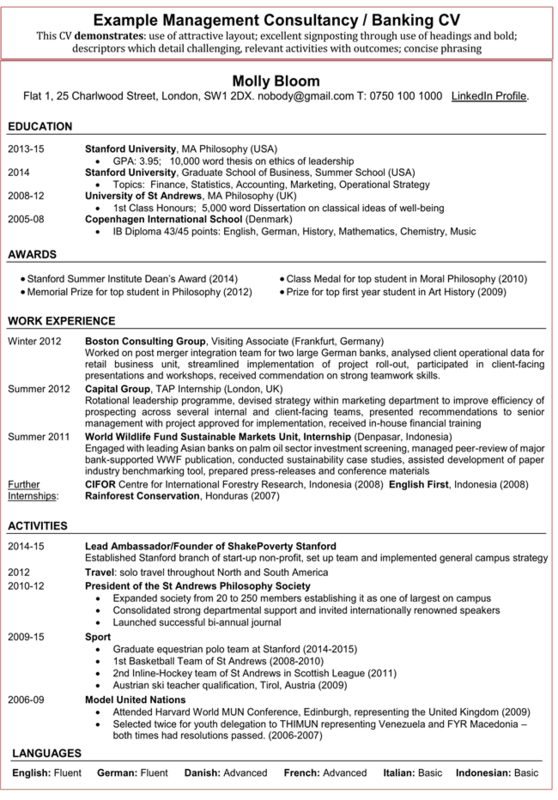 As can be seen, the creation of a resume or CV is a complex task. 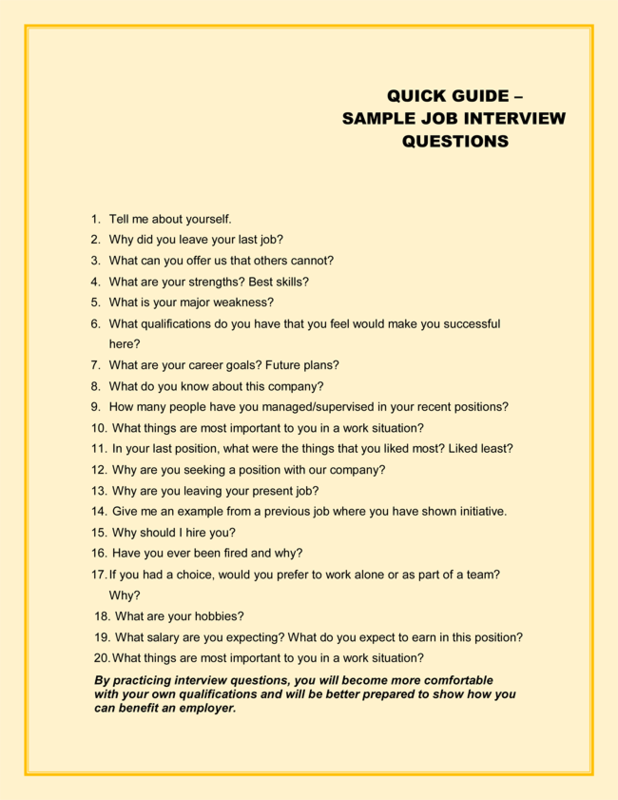 As a result, job applicants utilize templates to guide them in creating the perfect document. 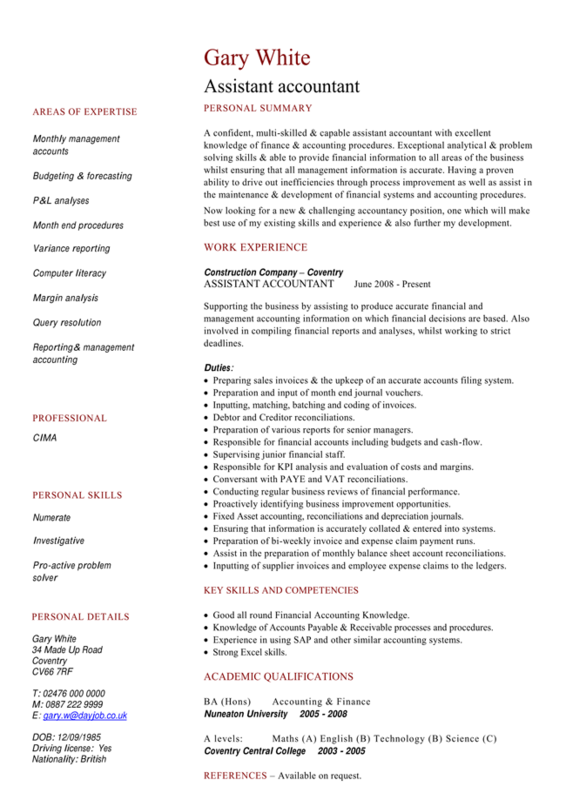 A properly written accountant resume will relate the applicants interest in the position, as well as the qualifications, experience, and educational history. Applicants should include their professional experience. If they are new graduates, it is acceptable to use internships. Next, an outline of their educational qualifications. Applicants must also include their ‘key skills’. This is a detailed description that showcases their competency in areas of bookkeeping, accounting, statistics, and overall business skills. It is also vital to mention your technical skills. These include exhibiting mastery of accounting software packages such as Quick Books, Microsoft Excel, and Peachtree. Today, businesses receive a vast amount of resumes every week. In order to handle these resumes, companies use Applicant Tracking Systems. This is specialized software which scans each resume for ‘action’ or ‘keywords’. Resumes that do not have these keywords are not sent to the HR department. Examples of keywords are: Developed, quantified, achieved, stabilized, boosted. No matter how properly formatted your resume is, if no keywords are detected, it will not see the desk of a hiring manager. Each resume you send out should be specifically directed to that position. Templates are a tool, a guide, but to better your chances at securing your position, it is important to target your abilities and skills to what that position is asking for. A Persuasive resume is one where you are telling the company what you can do for it, how your presence and qualifications will make them better for hiring you. 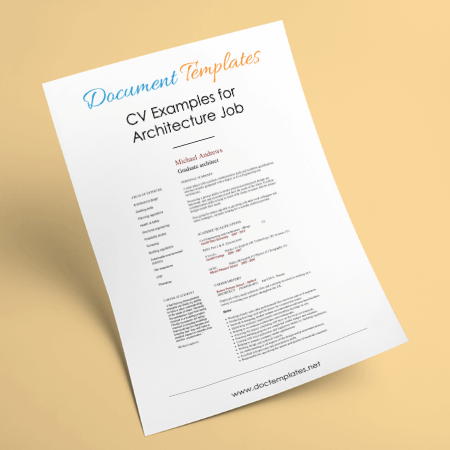 Resumes and CV’s are complex documents that require specific information and formatted in a professional manner. As a result, most applicants find the task a daunting one. 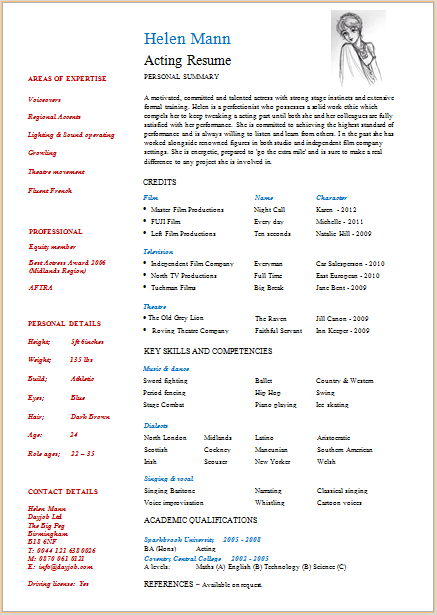 Templates are a tool to assist the applicant in creating a resume with the proper format and structure. 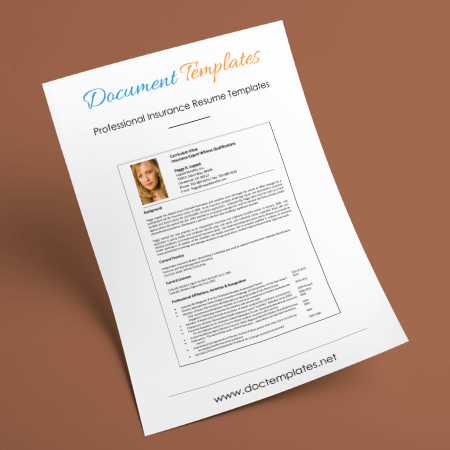 Resume templates are designed to be easy to edit and personalize. However, keep in mind that templates are guides. Each resume should be unique and focus on the position you are applying for. 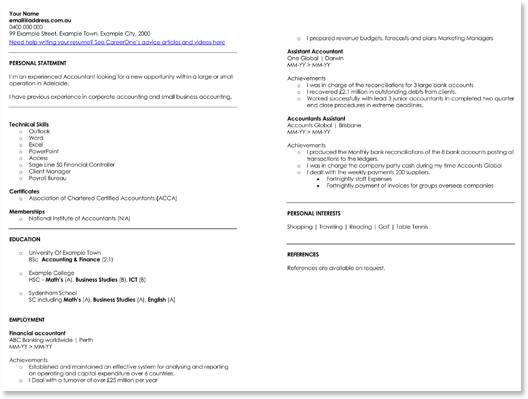 We are providing applicants with up to 20 free professionally written and designed financial accountant resume templates, and CV resume templates. 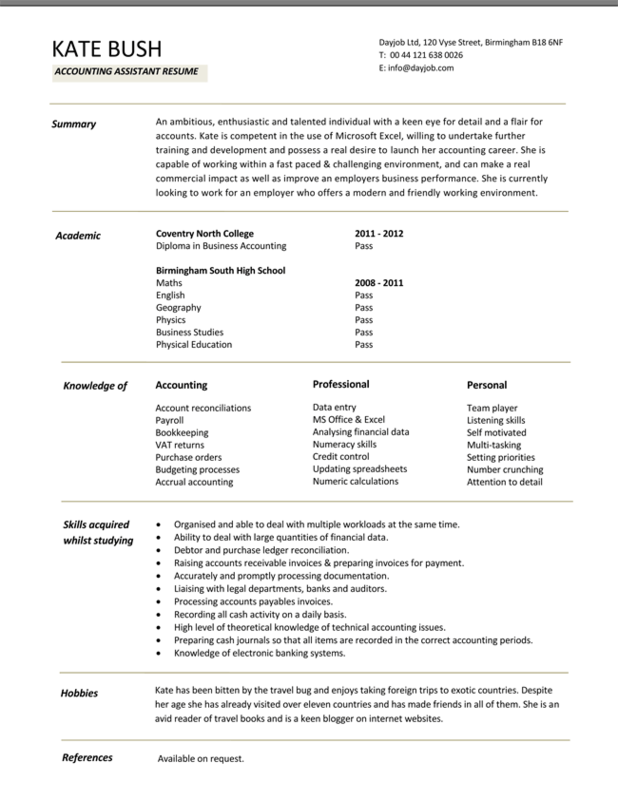 These financial accountant resume templates, are easy to use and customize, simply download the template, customize it and print or save it to file. Certain layouts are accompanied with a cover letter attachment. 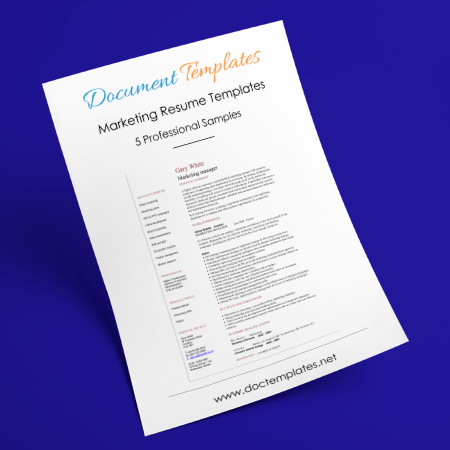 These resume templates ensure that your final product will be completed in a professionally manner with proper formatting and style befitting an individual of your status, and assist you in finding the best possible position in the accounting industry. 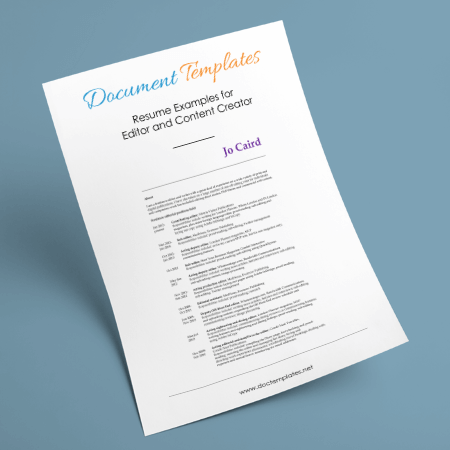 Note: All these templates are in PDF format and non-editable. 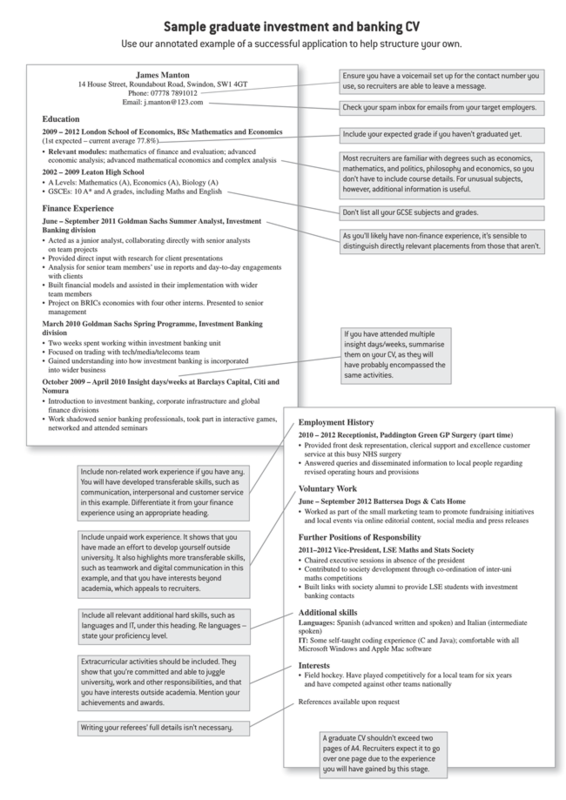 Use them as an example, sample and format to write your own comprehensive resume.